Day 31. 31!!! I did it! We did it! 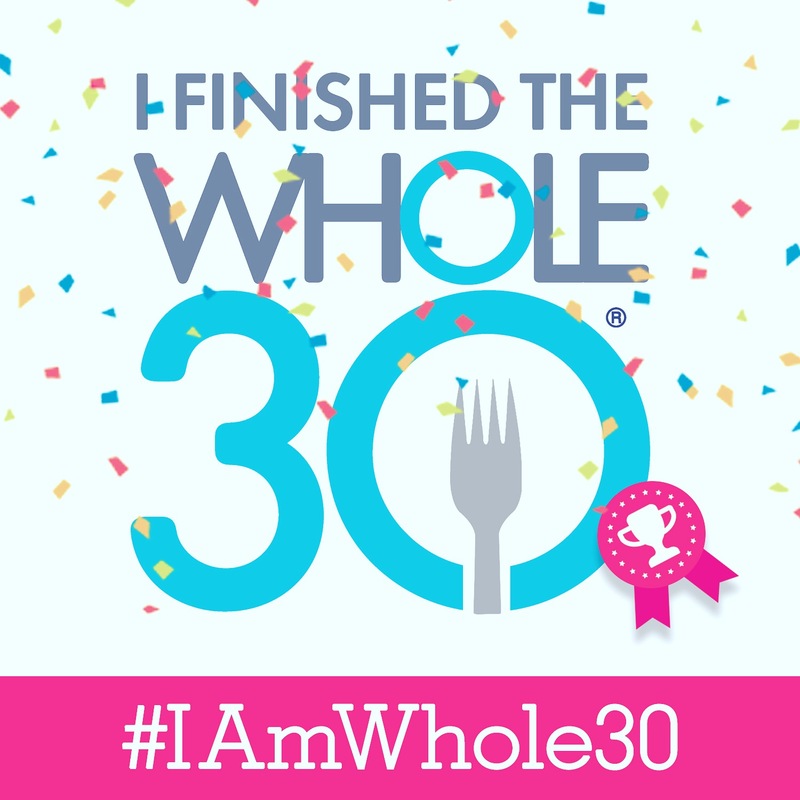 If you just completed your January Whole30, congratulations! If you are still on a Whole30 (like my best friend), keep after it! It’s worth it. In this post I’ll dive into all the things I accomplished, my experiences, my plans for now, etc. Okay. I admit it. I stepped on the scale this morning–well, my roommate’s scale since I took a hammer to mine this past summer… that’s another story. I made sure that I was in the right mindset. Before I stepped on the scale I checked in, “am I expecting to see a certain number,” “will I be sad/mad/low/disappointed if I ‘gained’ weight,” “will this affect my mindset in anyway?” My answers were all no. So I hopped on. And it was fine. Fine in the sense that I had no feelings toward that little number. For me, the only way I want to use a scale (I still won’t buy one) is to see trends. It’s just another measure of how I’m moving/eating and how my hormones are doing. I finally stabilized my weight. My body used to bounce 5-10 pounds per day/week. I was trying too hard to control the number. Fighting where my body wanted to be. My body has finally stabilized and is happy at this weight, wherever it may be. It took years to get here and data to support this. But this, is one of my many victories–although, not a “non-scale victory (NSV). Next, my skin is clearer, my eyes are brighter and my teeth are whiter. I have been fighting acne in my twenties for a few years now. For me it’s hormonal. During this Whole30, I have also been on some antibiotics for my acne and using topical treatments prescribed by my dermatologist, so I can’t fully say it’s because of the Whole30. I can say that Whole30 helped. I noticed in the past that if I eat a lot of sugar, I get a few spots the next few days. I’m going to really pay attention during my reintroduction if sugar, gluten or dairy play a part as well. My teeth are whiter. Who knew that would be a NSV? I also start using coffee straws again. I go-go-go. Like all day. No need for a 4pm nap or rush of sugar. It’s crazy. At the end of last year, I was too tired to workout, I was drained at the end of the day, I dreaded going to work because I just want to lie down and rest– and I LOVE my jobs. Now, I am so excited to go to work and see my clients/group fitness crew/dancers. I love my jobs and I am thrilled that I have the energy again to really appreciate my life right now. I also (thank the universe) have the energy to workout happily again. I wake up refreshed and get excited to hit the gym! My sleep has been glorious. Sleep quality. Sleep amount. Sleep hygiene. It has all been on point and fantastic. Really, this list could go on all day. But I won’t. I have to work out ;). I am continuing to eat Whole30. 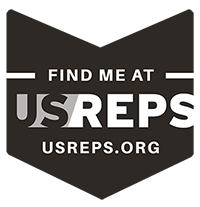 I am following the “slow-roll” reintroduction plan (see whole30.com for details). I will only eat things that I deem “worth it.” Only if I really really want x,y, or z.
I am honoring my body. I am nourishing my body how it wants to be nourished.